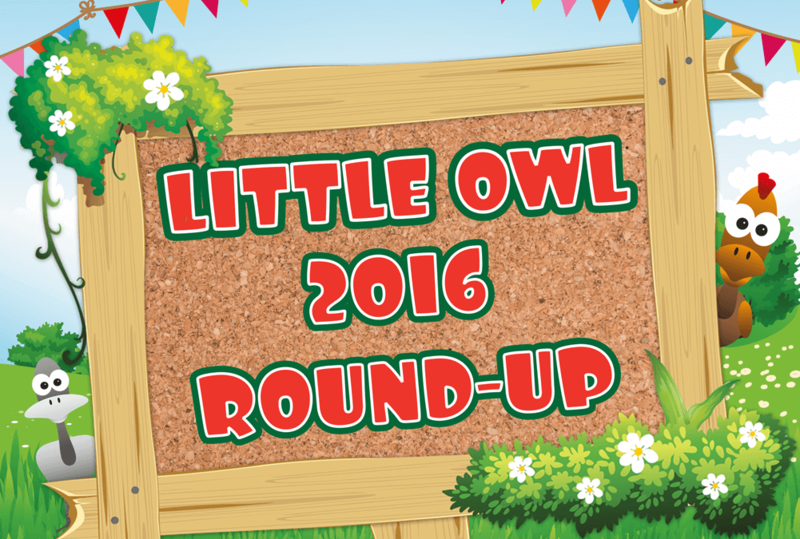 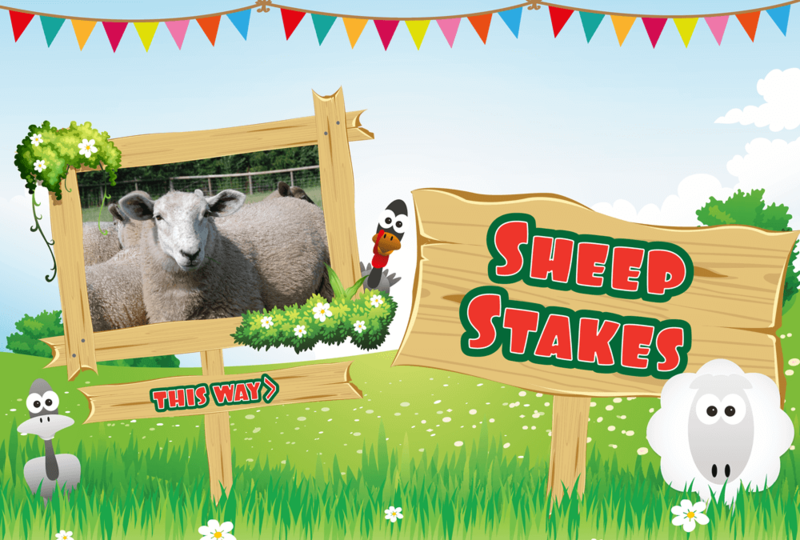 Little Owl Farm 2016 Round-Up! 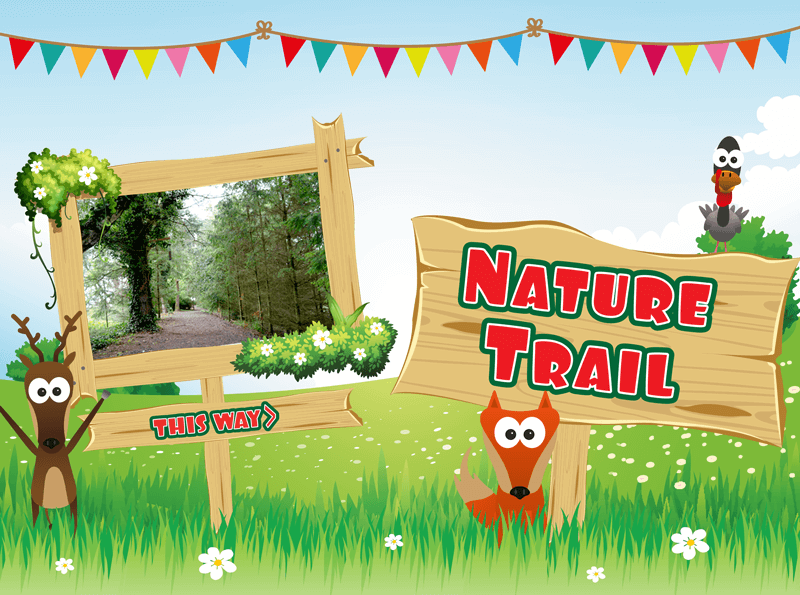 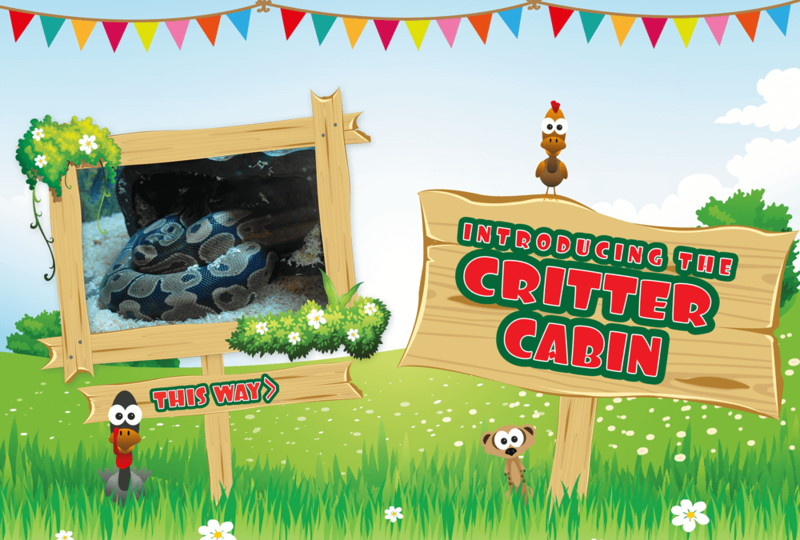 Little Owl Farm Park Nature Trail! 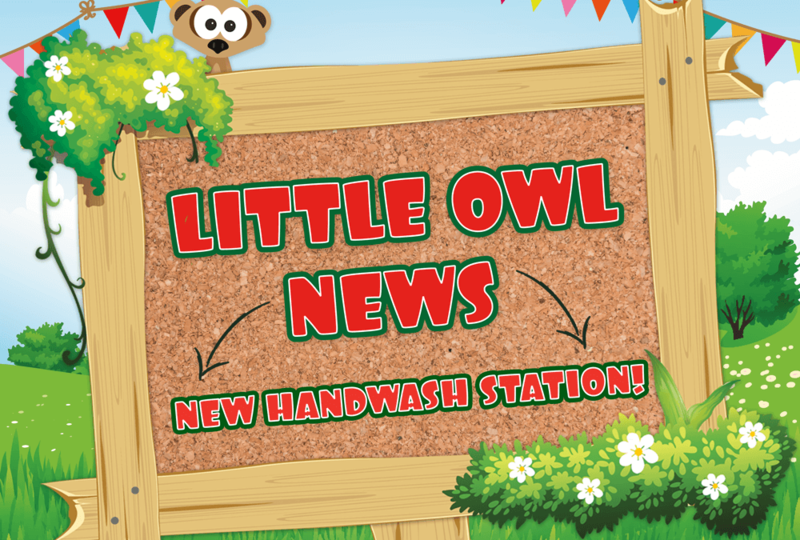 Little Owl News: Outdoor Handwash Station! Little Owl News: The BIG Baby Boom!